It is recorded that Georgia has a total of almost 400 wine grape varieties planted and grown across the country. Our “All wine Georgia” 7-day tour will provide you an opportunity to learn all about those types that are for commercial viticulture. During this tour you will visit almost any type of wineries that can be now found in Georgia, as well as get a chance to sample traditional Georgian wine made in “qvevri”. 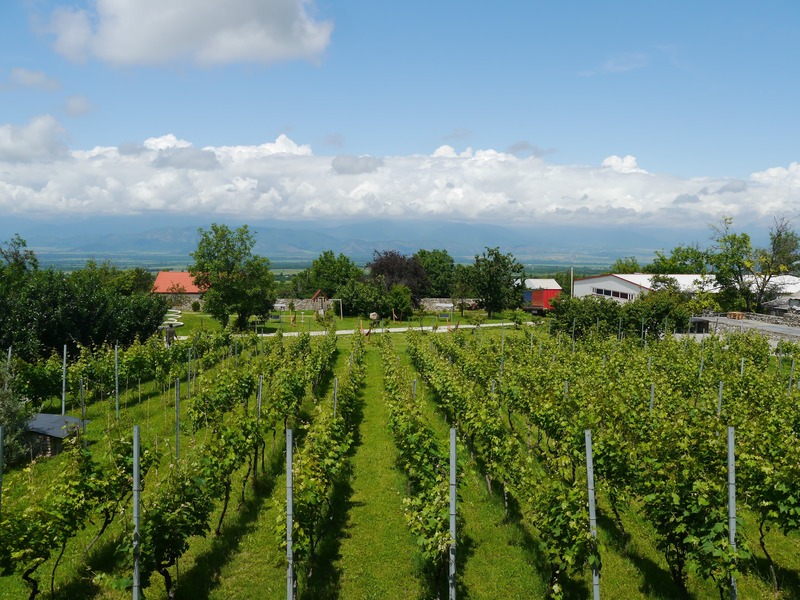 Apart from usual destination, wine region Kakheti, this tour’s program includes a day trip to Adjara with its own sorts of vineyards and a day trip to Tbilisi’s closest outskirts visiting both home-based wineries and small wine producing factory. This day will be dedicated to Georgian wine locations outside of usual routes. The day will start with the visit to Jvari monastery right outside of Tbilisi. The monastery located on top of the hill overlooking Georgia’s ancient capital town Mtskheta. Continue to the Saguramo village to check-out the Guramishvili’s Marani winery: wine tour and wine tasting. Next stop will be an ordinary suburban Georgian house where a local family will welcome you for their traditional lunch served with home-made wine. Visit the old Mtskheta town afterwards, on the way back to Tbilisi. Take an evening train to Batumi (duration of travel: 5 hours). central city of Adjarian region of Georgia. Arrive in Batumi, transfer to the Hotel, overnight. After breakfast at the Hotel check-out and drive to Makhuntseti waterfalls following the beautiful mountain roads of this seashore region of Georgia. After the waterfalls visit the Adjarian Wine House – wine tour, wine tasting and lunch. Drive back to Batumi for a brief city tour and a walk on the seaside boulevard. In the evening visit the “ChachaTime” cafe for snacks and Georgian grape strong alcoholic drink “chacha” (NB: can be substituted with wine). Take a late evening train back to Tbilisi.